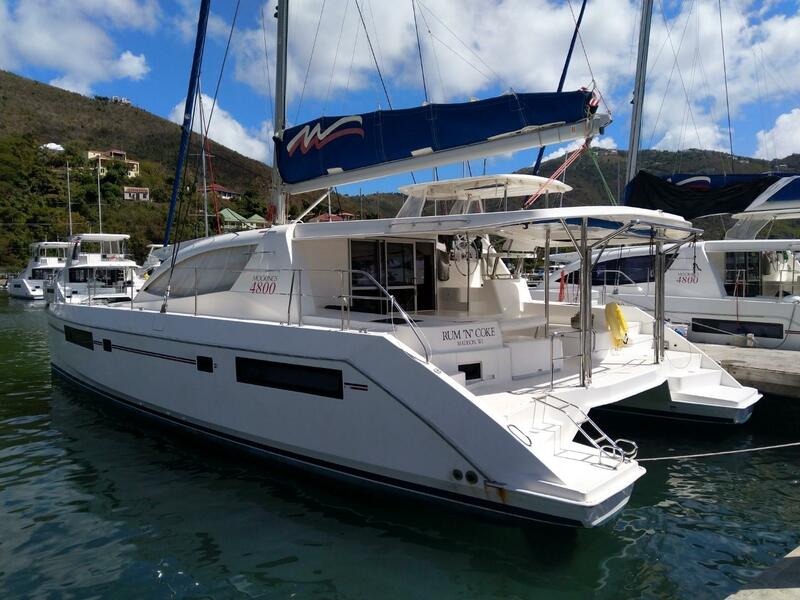 BUILDERS REMARKS: The award-winning Leopard 48 offers blue water performance and comfortable living spaces; this catamaran is a popular member of the Leopard line. BROKERS REMARKS: RUM N COKE is priced to sell. 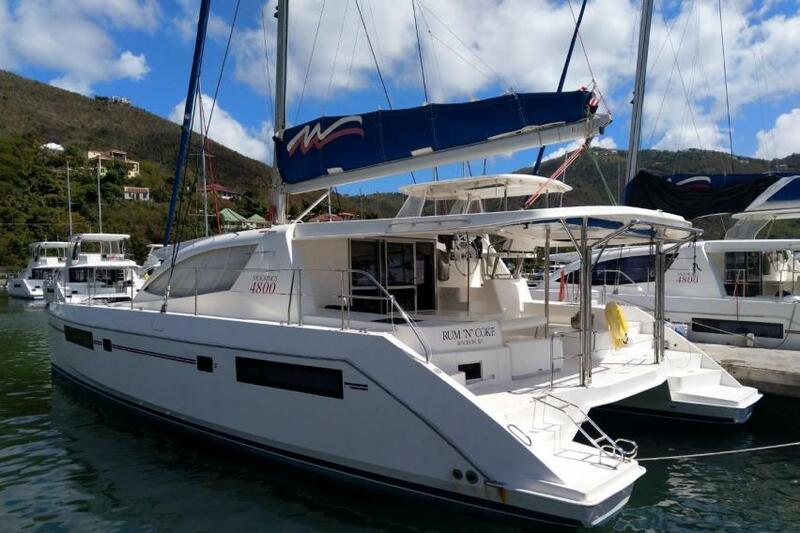 This is a great value way to own the hugely popular forward cabin Leopard 48. This yacht has the desirable cherry wood interior. Check out the photos. The interior and exterior show well, and this is a successful charter yacht that would make an even better private cat.. AVAILABILITY: Due to be released from the fleet on 31st Aug 2019. Please inquire for details. Contact for possible early release.